Just being a good photographer is not enough to have a successful photography business, as you also require an impressive business card for it that will help you to grow your clients and contact network easily. Hence, photography business card designs have turned out to be of great use for the photographers. The professional photographers can also make most out of these marvelous designs to portray and promote their photography profile in an appealing and exciting manner. There are photography card designs in different forms, patterns, and sizes, from which you can choose as per your choices and requirements. Be it a fresher or an experienced photographer, these card designs can do wonders to their profile and identity by formatting it in a proper way. This professionally designed business card design is ideal for corporate photography. It displays unusual yet attractive pattern in wonderful color combination. It consists of CMYK color and 300 dpi resolution. 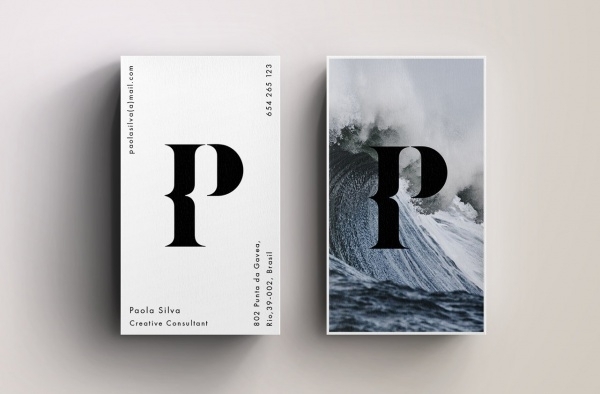 This elegantly designed photography business card comes with a unique and eye-catchy layout. 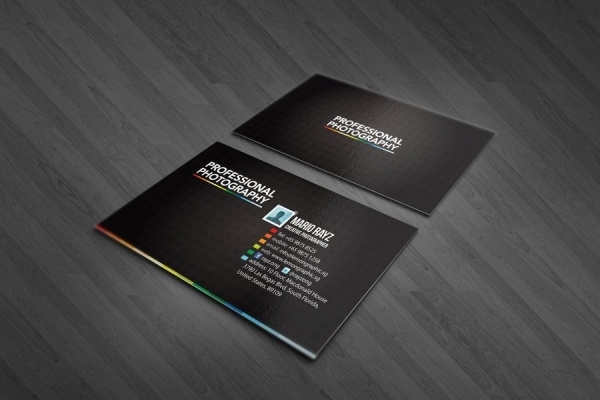 Both, back and front of the business card design has 300 dpi resolutions. This fabulous card can be used to present any photographer’s profile perfectly. 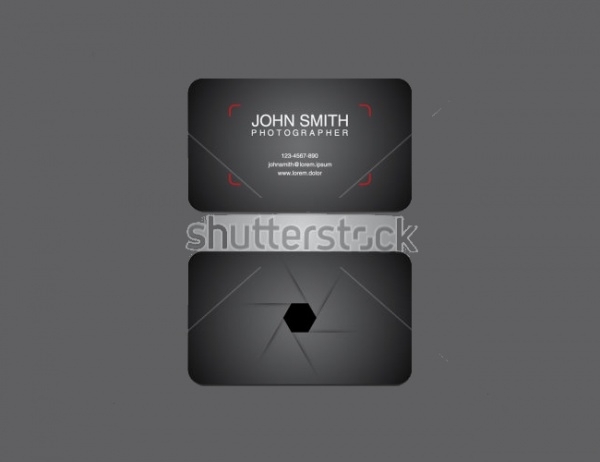 This is a stunning photographer business card, which is available in high resolution. It is a well-planned and professionally designed business card, which consists of proper text alignment and classy color combination. 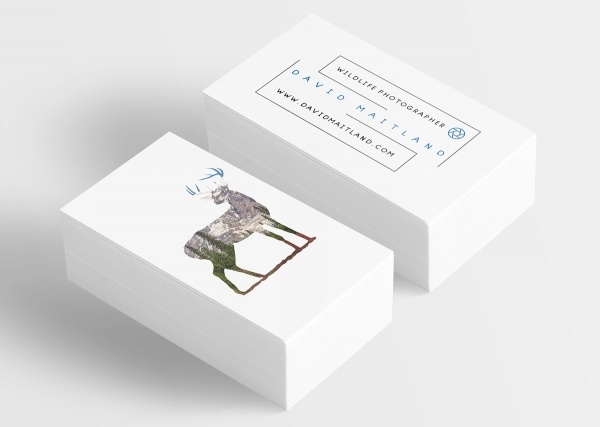 This simple and organic photography business card is perfect for wildlife photographers. It comes in 2×3.5 inches size along with 300 dpi resolution. It is available in high-resolution print quality and it features animal graphic and outline to make it précised to wildlife photography. This square business card is creatively designed in various lovely colors. It has 2.1×2.1 inch size with 0.1 bleeds and 300 dpi resolution. This remarkable business card design is 100% text editable and uses free fonts. 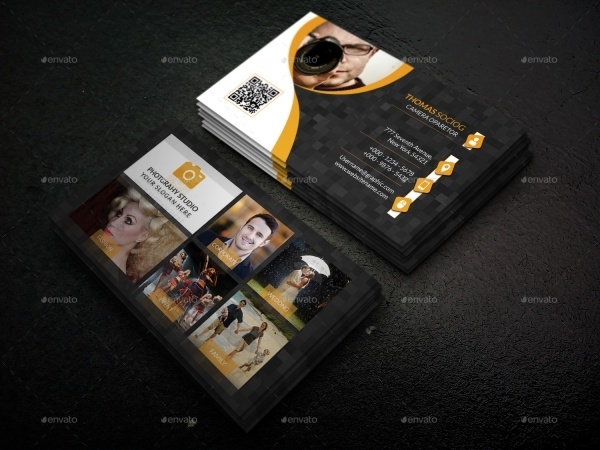 This is a brilliantly designed photography business card, which features an elegant layout and textured background. This professional looking card design is useful for photography related businesses. It has well planned graphic and text imprinted on it. 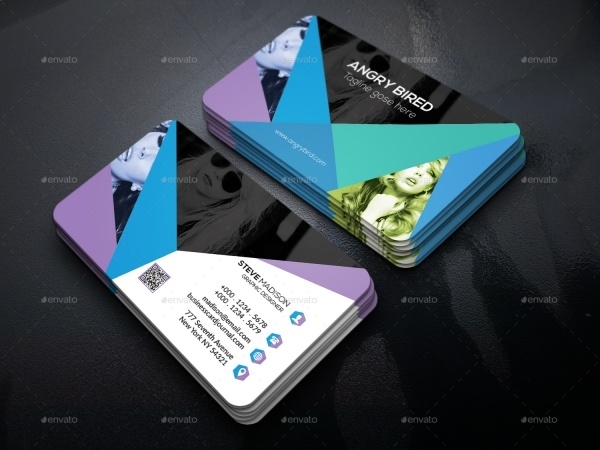 This stylish photography business card design is layered and available in 4 color variation. It contains text editable fields and both side design. It has blocks for imprinting photographers to showcase the hint of photographer’s talent. This is a modern and sophisticated photography business card, which is of great use to the designers and photographers. It has CMYK mode and well-organized layers for easy editing. This stunning business card contains smart objects and it uses free fonts. 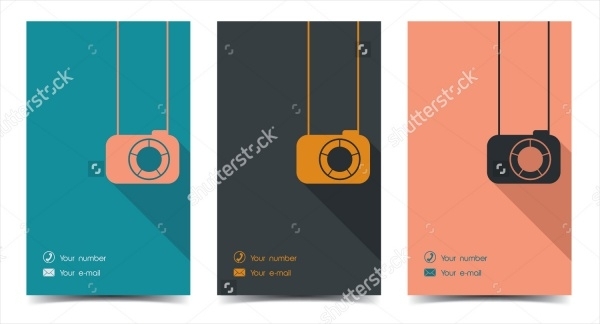 This flat style business card comes with a flash of lovely colors and interesting graphics that makes it extensively useful for the photography business. It is creatively designed to drag the attention of the client and target audience. This commercial photography business card consists of simplicity and cleanness that beautifully brings out the text, graphic, and photos imprinted on it. It comes in 3.5×2 inches size with CMYK mode. 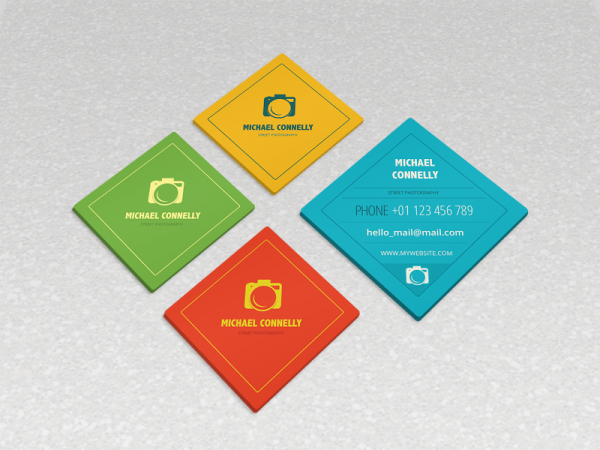 Just by using any of these business card designs, you can create a professional looking card on your own with ease. Even, the card designers can use these designs to provide exceptional photography cards to their client. Since most of the elements related to photography are included in the card designs, you do not have to put much effort to modify them. Browse through the above collection to the find the most relevant and appropriate card design for your photography business!